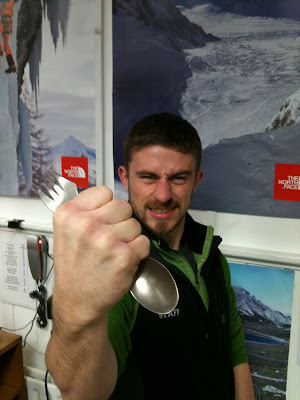 TITANIUM SPORKS NOW IN STOCK. The Light My Fire "Titanium" Spork is now in stock for only 15 euro. 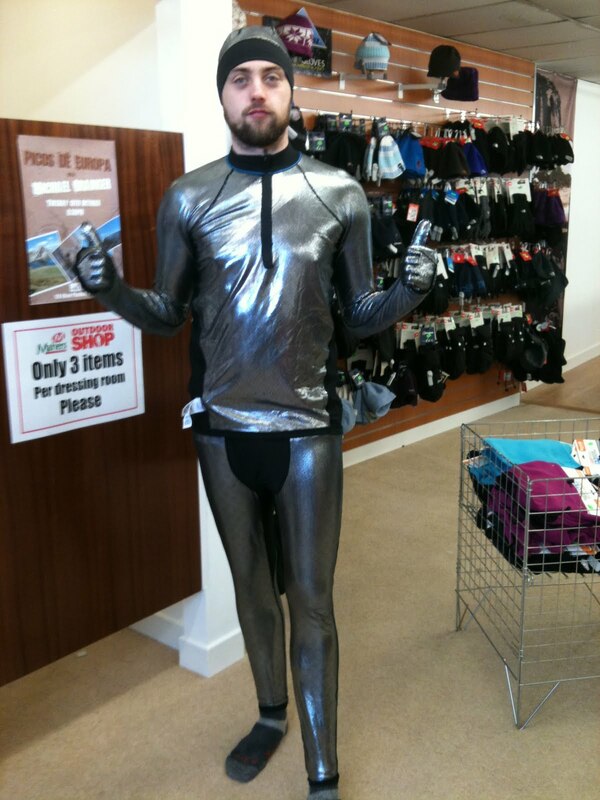 Brian can come with the product but it will cost ya more. I am sporting the inside out version of the new Columbia Omni heat reflective hat, gloves, baselayer top and pants. We also have the jacket with the technology. they are lovely. Dot lining provides heat retention while maintaining a high level of breathability to reduce excess heat and moisture. 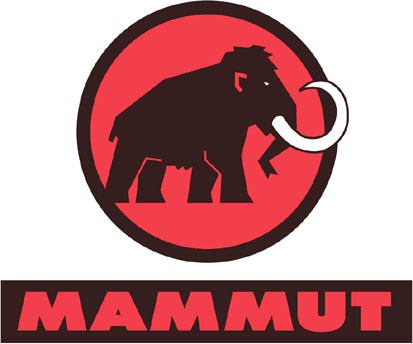 HEY GUYS MAMMUT 2011 WINTER STOCK IS NOW IS NOW IN STORE. 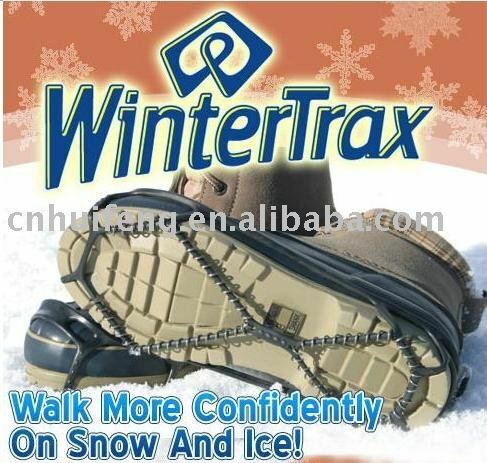 Get out and enjoy a walk in the snow or ice with Winter Trax! 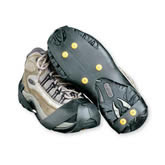 This unique cold weather accessory will instantly give you better traction, confidence and safety when braving the rough winter elements! WinterTrax patented SkidLock coil design will help you move about naturally with the same solid grip you are accustomed to on dry surfaces.
. Winter Trax can be can be worn in temperatures as low as 41 degrees Fahrenheit and easily stored in a pocket, purse, briefcase or backpack when not in use. 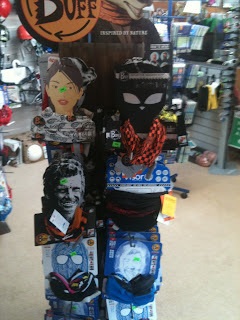 The perfect gift for the outdoor enthusiast, commuter or walker! These fantastic bits of kit are 20 euro. get them while they are hot. You need a good sense of balance and intense concentration to be able to slackline. The slackline needs to be comfortable to walk on, have the right elasticity, be easy to tension and extremely safe. 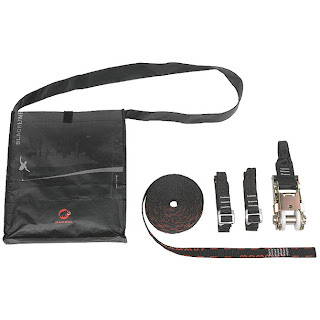 The Swiss specialist ropemaker Mammut® has designed a special slackline webbing set that fulfils all these conditions. The slackline can be used almost anywhere. Besides been immense fun, Its a great training tool for perfecting your balance and coordination. 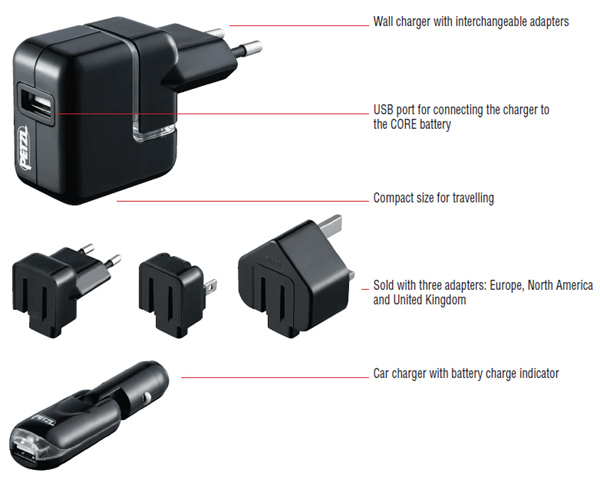 We will be reviewing this fantastic bit of kit soon, so eye a close eye on our blog for further details. Buffs are back in stock guys so get them while there hot, also we got dog buffs that are sweet. 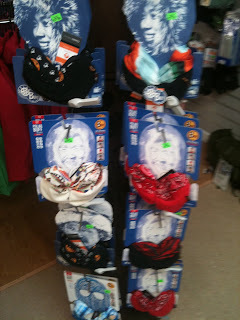 Just arrived the Petzl charging system. North, Central & South America, Japan, United Kingdom. 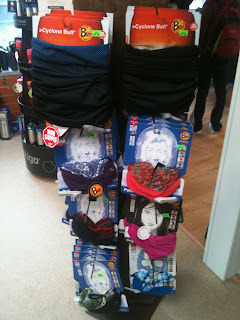 Are you sick of spending money on your head torch. Well now your problems can be solved. All you have to do is recharge the battery and slip it in to the torch. SIMPLES. Picos De Europa/ Camino talk with Michael Grainger. 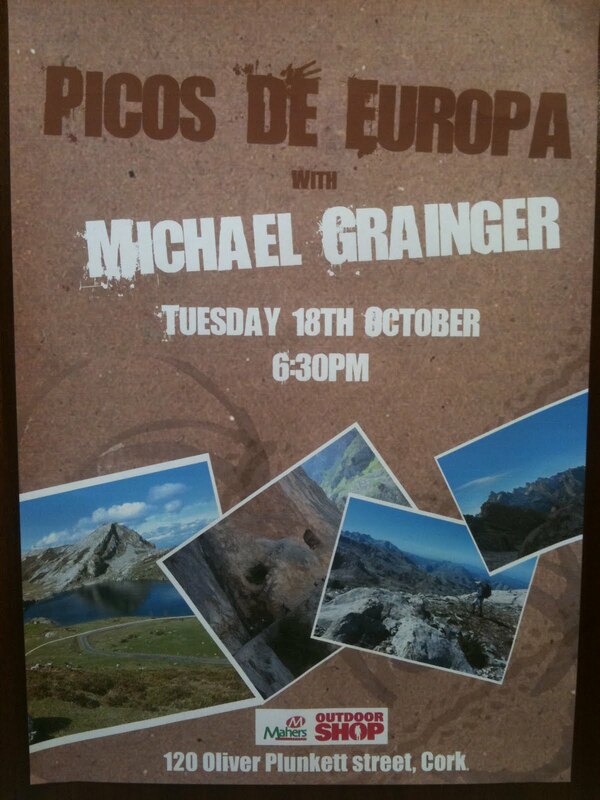 On the 18th of October Mahers outdoor is proud to welcome Michael Grainger, who is a renowned walking guide, he has been spending alot of this time guiding people on the Camino and his new adventure is guiding people on Picos De Europa. 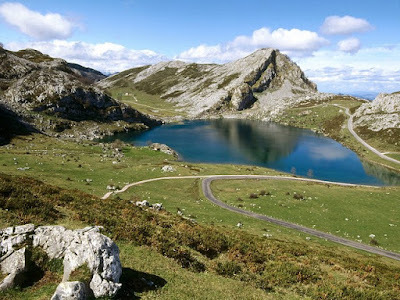 The Picos de Europa (literally: "Peaks of Europe", often abbreviated to the Picos) is a range of mountains 20 km inland from the northern coast of Spain, located in the Autonomous Communities of Asturias, Cantabria and Castile and León, forming part of the Cantabrian Mountains. He will also be talking about the famous Santiago De Compostela. This will be a very popular talk as alot of people will very intrested in this trek. Thousands of people a year do it. El Camino de Santiago (or The Way of St. James) is the pilgrimage to the Cathedral of Santiago de Compostela in Galicia, north west Spain, where legend has it that the remains of the apostle, Saint James the Great, are buried. He will be in store on the 18th of October the talk will kick off at 6 30. Make sure you get in for it cause it will a fantastic opportunity to pick his brains and get all the info you need. If you don't fancy yet another cold Irish winter, then pack your shorts and sunglasses and head to Tenerife! Guide Club Walking Tenerife is a new Irish walking company that brings clients to the sunny island of Tenerife. 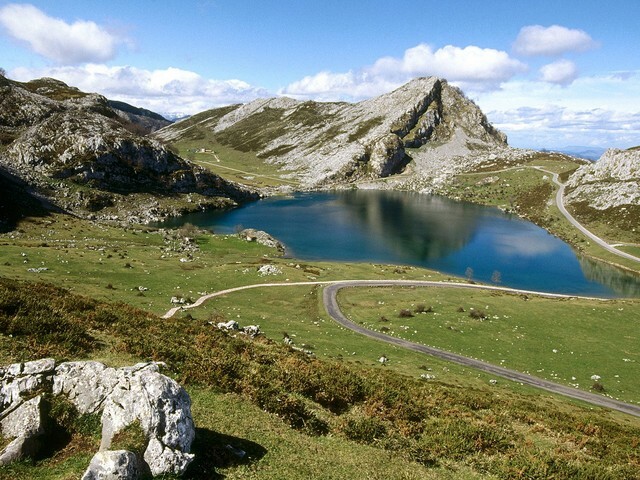 Located off the coast of Africa this island has it all from the highest mountain in Spain to fine local cuisine. If you would like further information on Tenerife or the gear you need then don't hesitate to call into us at 120 Oliver Plunkett street. You can also access information by going on to www.walkingtenerife.com. HEY GUYS GREAT NEWS WE HAVE JUST GOT A DROP OF THE FAMOUS SPIKY'S THE NON SLIPPING DEVICE . THESE GUYS WILL FLY OUT THE DOOR SO MAKE SURE YOU GET YOUR PAIR BEFORE THEY ARE ALL GONE, SO BEFORE THE BAD COLD, ICE AND SNOW WEATHER COMES IN YOU NOW KNOW WHAT TO DO. SAVE YOUR SELF THE PAIN OF WAITING IN A&E AND HUNDREDS OF EURO YOU DON'T NEED TO.